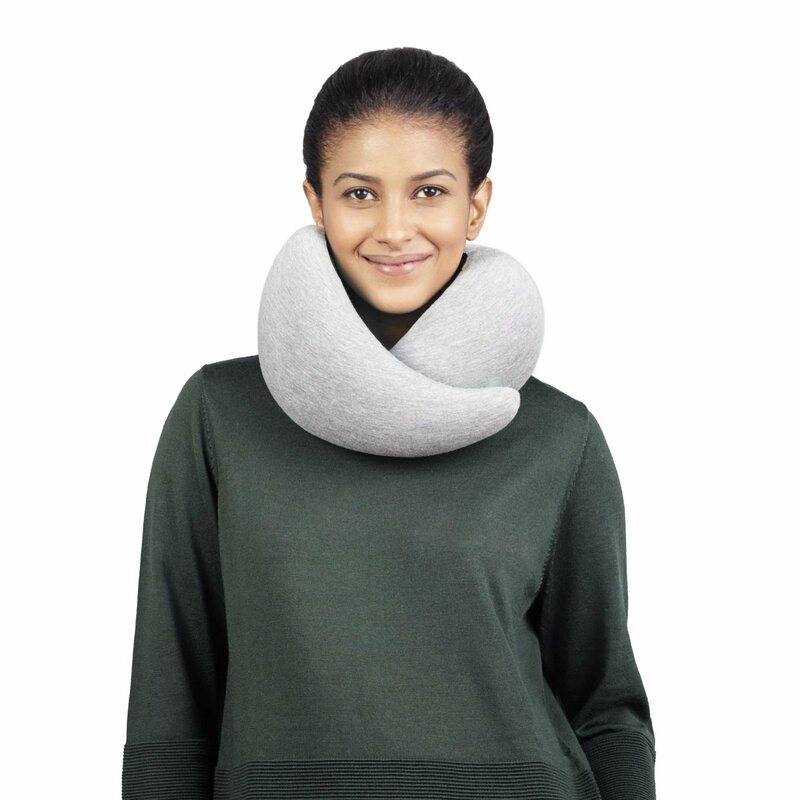 The ultimate accessory for long and short-distance travel, the GO® pillow from OSTRICHPILLOW ensures that you can get your beauty sleep anywhere. 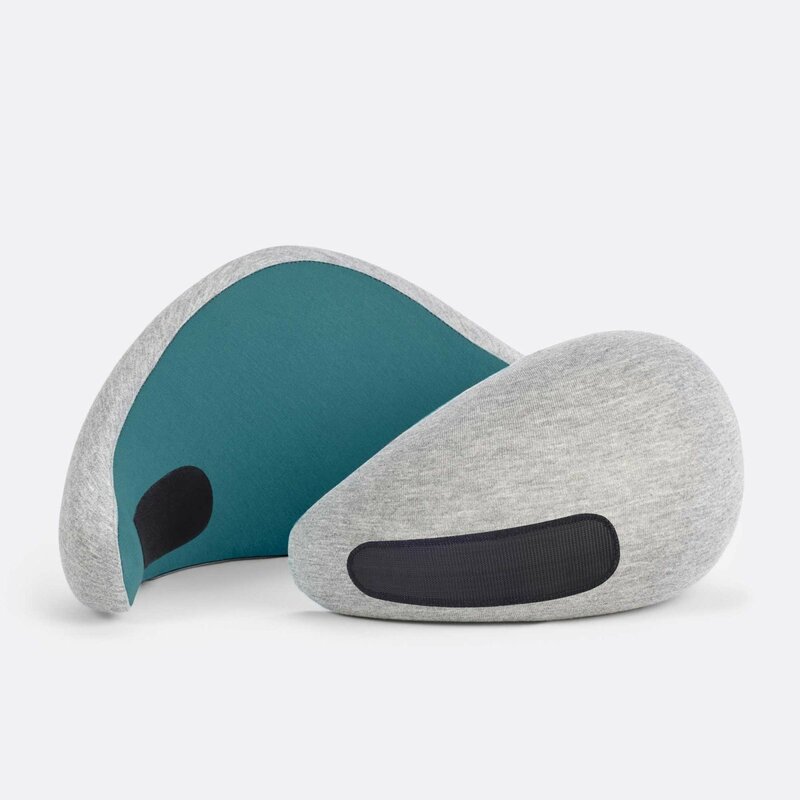 Plush and practical, this cocoon travel pillow comes with a high-density memory foam filling that offers superior comfort and support. Velcro straps provide a convenient solution to find the perfect fit, so you can drift off to sleep and dream sweet dreams the whole journey. The removable cover allows you to wash the soft exterior fabric in the washing machine when and as needed, to keep GO® looking like new on every trip. Thanks to the included travel bag, the pillow compacts to a half its size to occupy minimal space in your luggage. Gessato is an authorized retailer of Ostrichpillow® products. 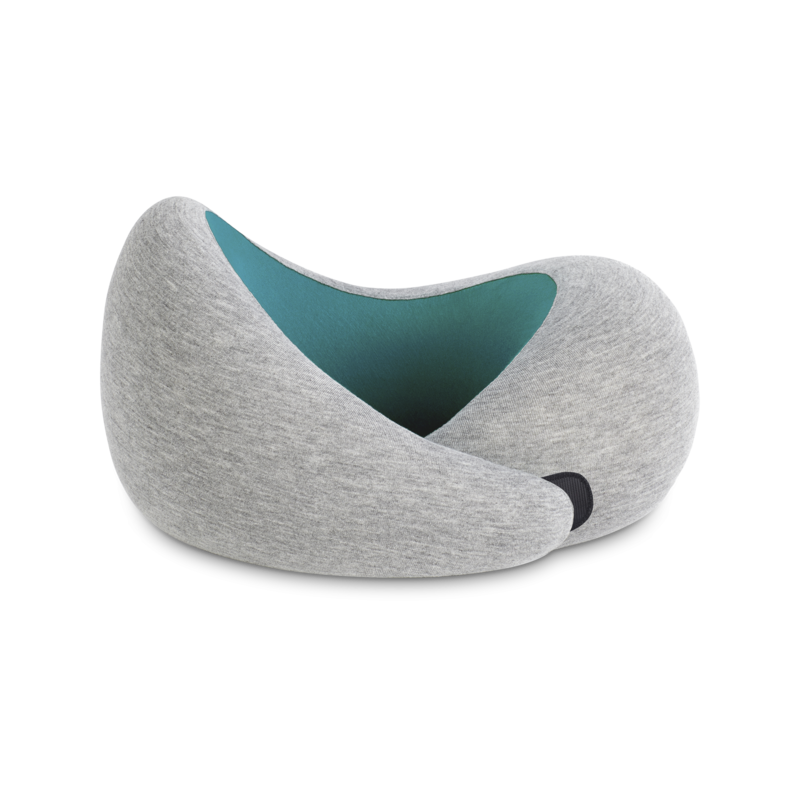 We purchase all of our Ostrichpillow® products directly from the company in order to bring you genuine items that represent the best in contemporary design. Every Ostrichpillow® product in the Gessato shop is authentic, comes with official brand packaging, manufacturer’s warranty (where applicable), and is sold with Ostrichpillow®'s authorization.